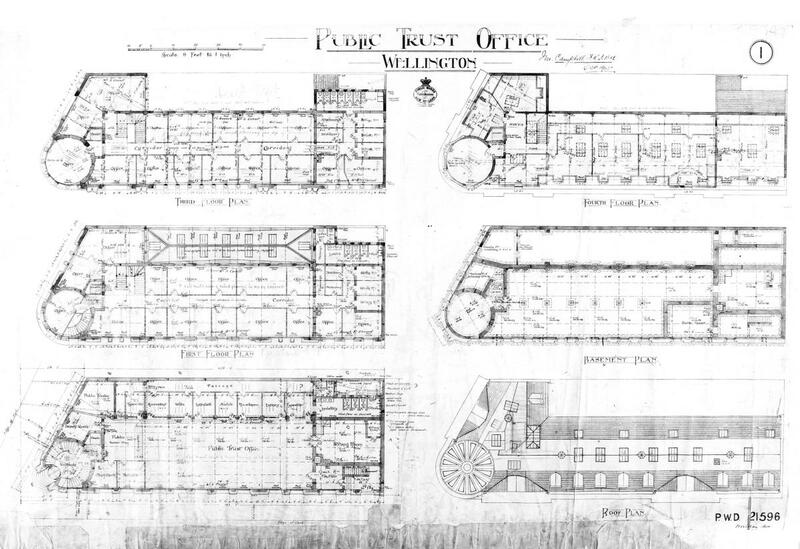 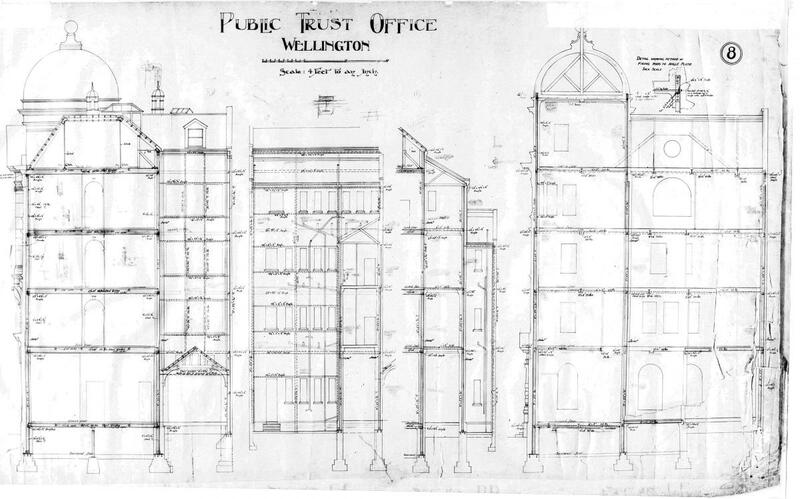 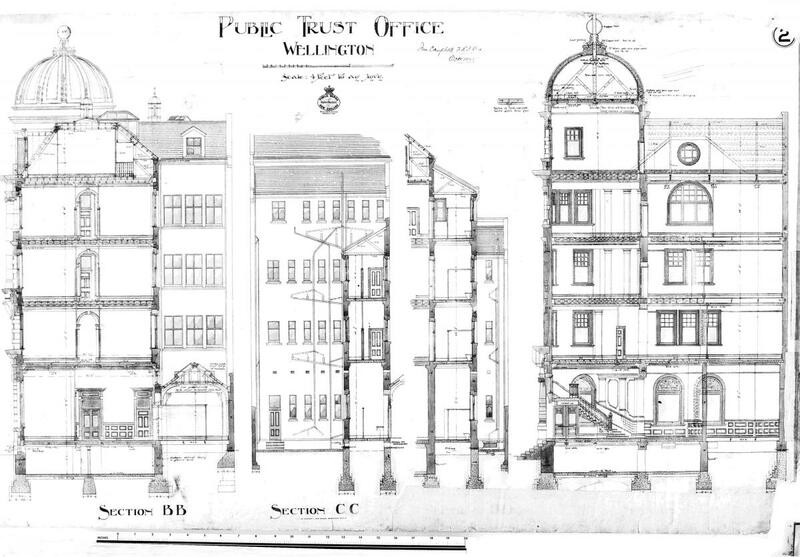 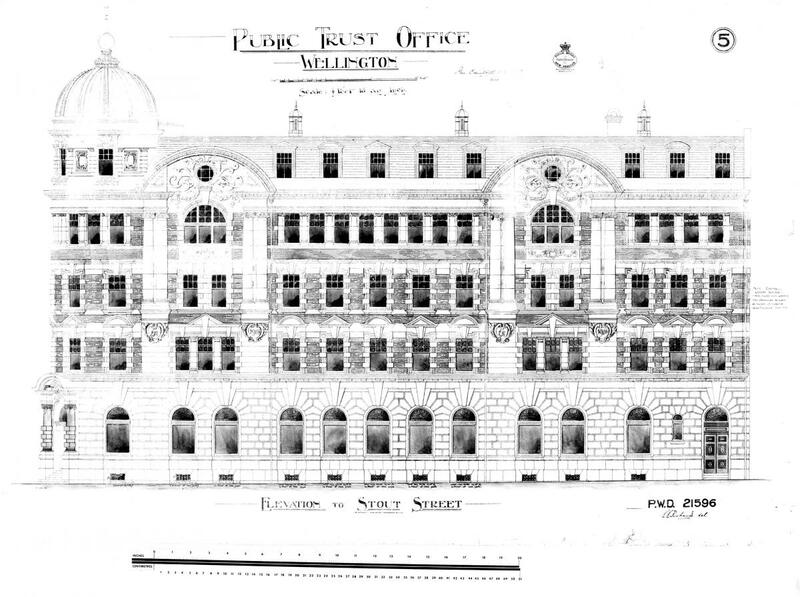 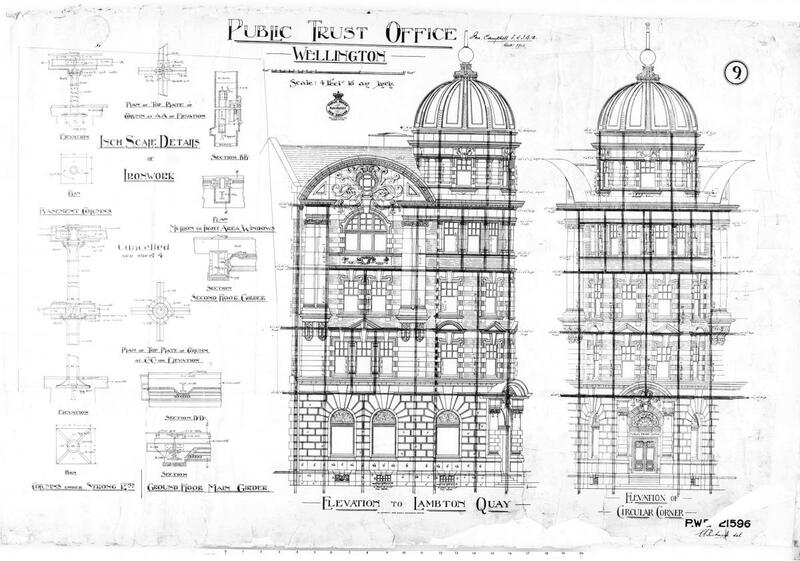 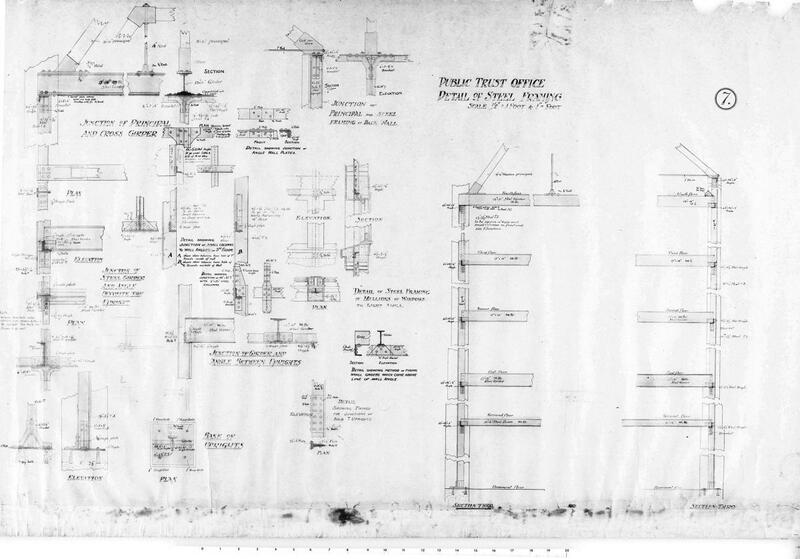 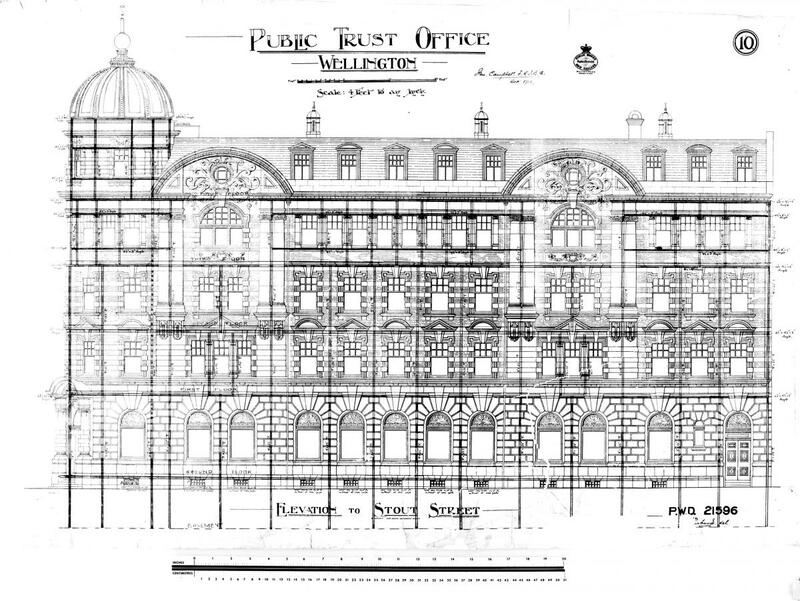 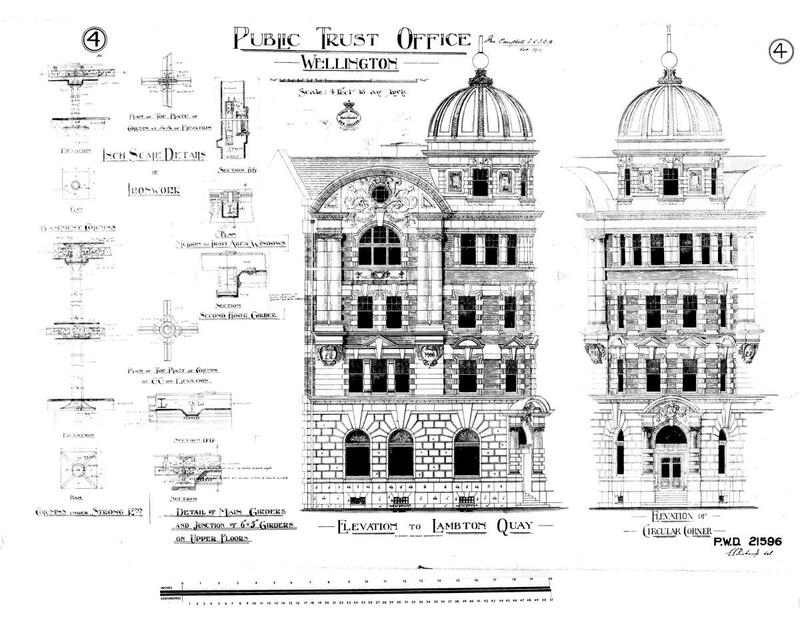 Plans held by Archives New Zealand. 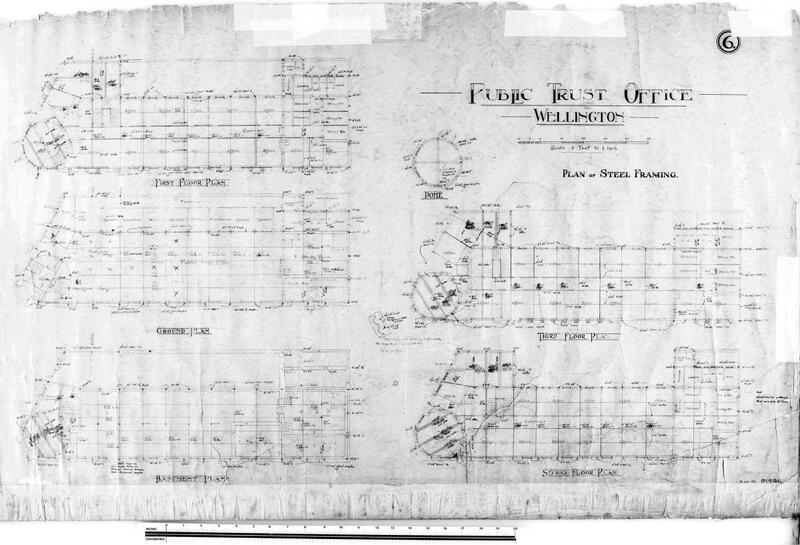 Click on each image to view a larger copy. 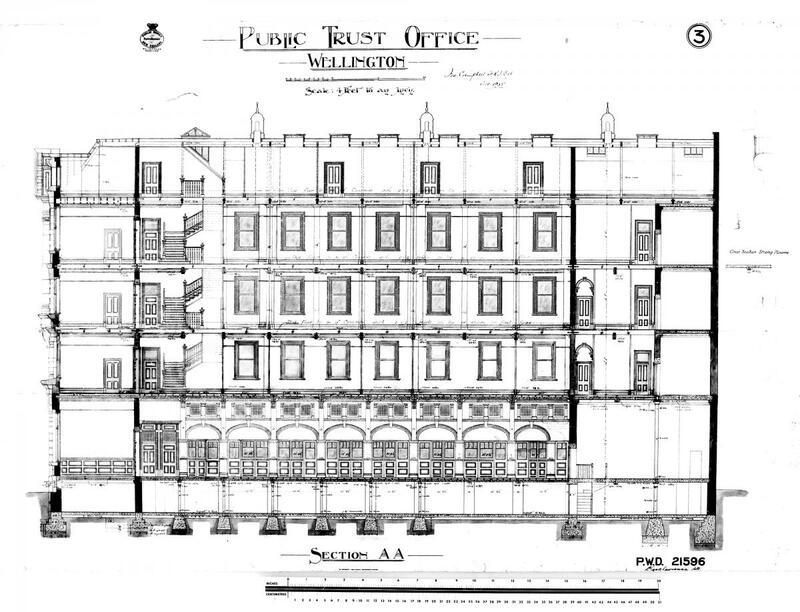 Archives New Zealand - Te Rua Mahara o te Kawanatanga.